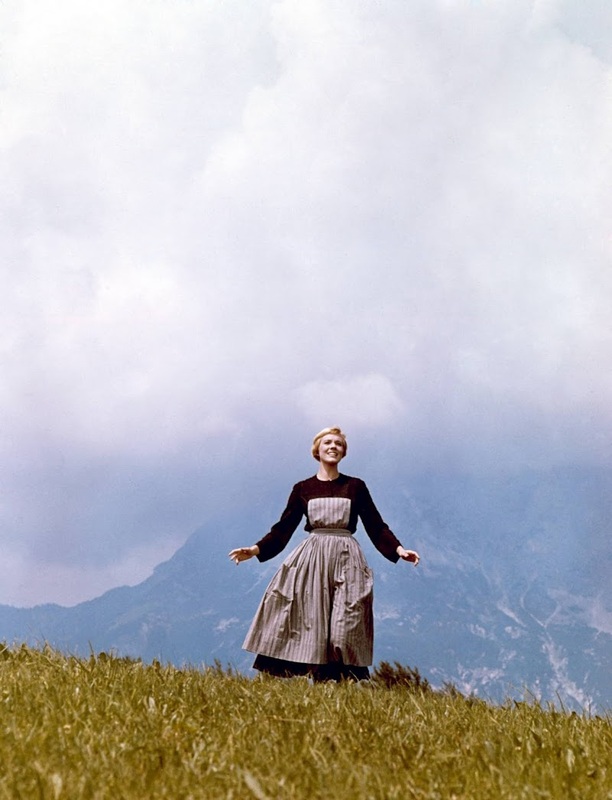 well, I’m no Julie Andrews but I do have a few favorite things up my sleeve, and that’s how I’ve decided to celebrate my mini-milestone: three-months of blogging with not a deadline missed or a goal unfulfilled, by sharing a few of ’em. as a blogger, I think it’s key to stay organized and have some goals in mind. for me, that means blogging on a schedule and a set number of new readers I’d like to attract each month. so far, I’ve met both goals & that feels pretty darn good, I must say. there’s no way I could reach the latter without subscribers and those of you who take the time to ‘Like’ my posts & comment so …. ♥A HUGE THANK YOU♥ … for the feedback, the visits and the love. Really, it’s genuinely appreciated! so much so, that I started that sentence with a CAPITAL letter, something exclusively reserved for sentences starting with ‘I’ or of major importance, so how can you not feel special after that! oh yea, before I forget, these are my favorite things, no one’s paying me, I’m not affiliated with any of the companies mentioned nor did I receive any items for free. I discovered ’em via reviews or on my own cuz I’m adventurous like that..
so I’ve complained about not finding my ‘must-have’ mascara and just using whatever’s on sale until my lengthening, volumizing knight in shining armor makes its presence known. and that was the case, until a lil black box caught my eye while standing in line at Sephora, waiting to check-out. the before and after pics first grabbed my attention followed by the low price tag of $10 for the mini version. pretty reasonable for any mascara found at Sephora if you ask me. the percentages listed (94% saw dramatic length & volume) (90% saw base to tip curl) (94% saw visible lift) (100% saw long wearing results) would’ve meant nothing to me if they hadn’t included an impressive before & after so I took the bait & added it to my lil basket of goods before checking out. low & behold, it works! 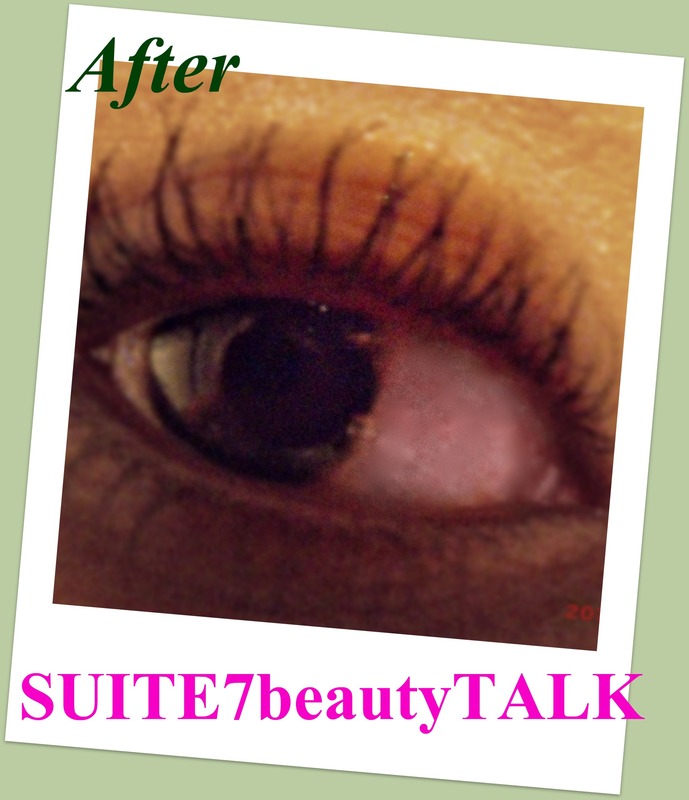 (forgive the redness, I rubbed my eye right before I applied it & snapped the pic…bad, I know). I couldn’t wait to try this stuff so I applied it as soon as I got home & could see a difference immediately. and I have extremely wimpy lashes. thin, sparse and desperately in need of help. normally, I need to apply eyeliner to make my lashes look fuller even with mascara but they’re Real! lengthened them quite a bit & thickened them slightly but given how thin they are now, it’s a nice improvement for me so this is my new fave mascara, hopefully the results continue. I’ll update should something change. 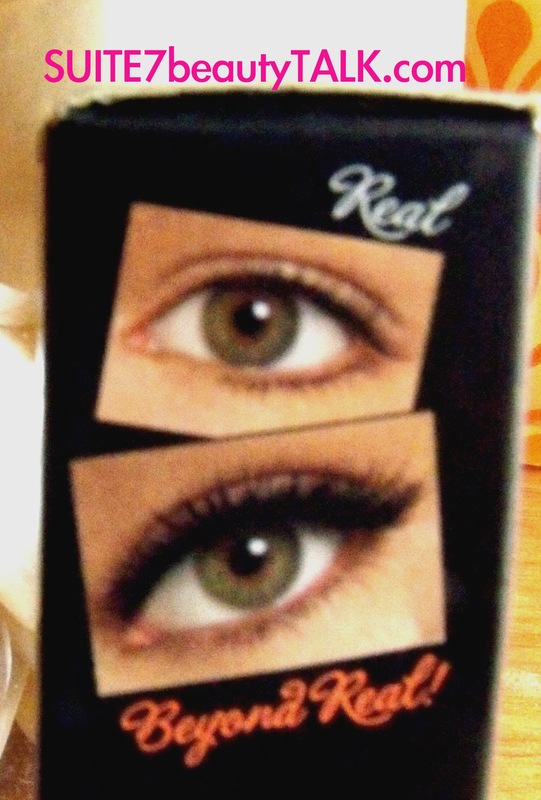 a friend swears by Maybelline’s Falsies so I bought it last night for a side-by-side comparison & not even close. 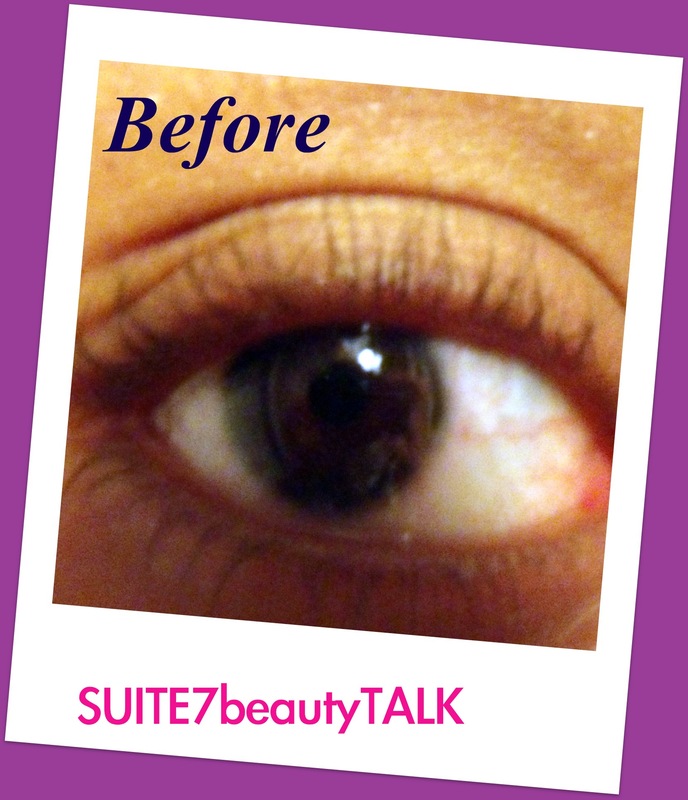 Falsies doesn’t extend & separate the way they’re Real! does so back to the store it goes! they’re real! lengthens, curls, volumizes, lifts & separates. 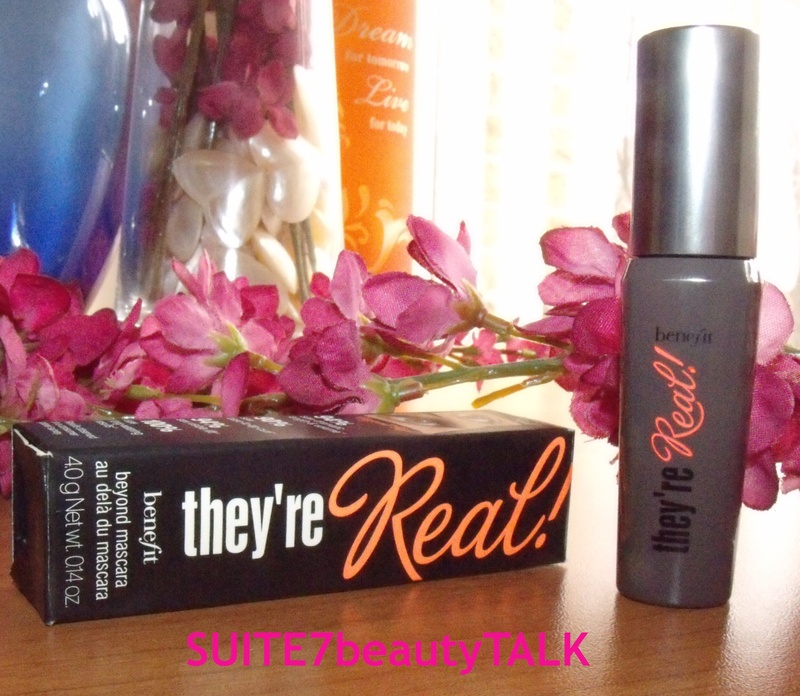 doesn’t irritate my sensitive eyes and doesn’t smudge or fade. it has a unique brush design that resembles a cactus but doesn’t hurt like one. water is the first and main ingredient so it’s easy to remove. a full size tube retails for $22. though like most things, you can probably find it cheaper by shopping the net. 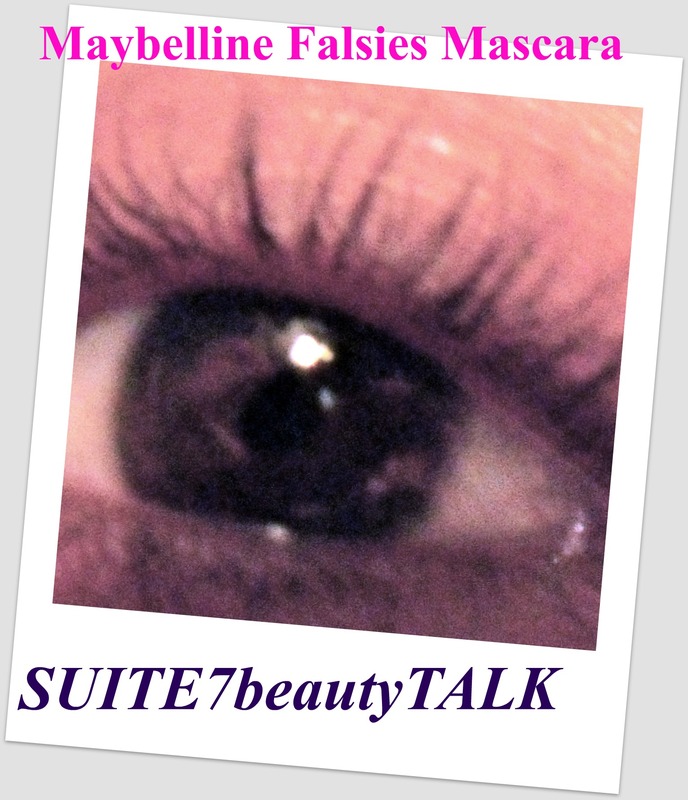 This entry was posted on March 7, 2012 by suite7beautytalk in REVIEWS, Tools and tagged benefit, blogging, Falsies, favorites, julie andrews, mascara, Maybelline, reviews, Sephora, sound of music.